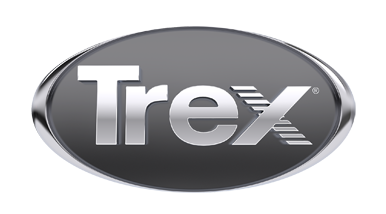 Professional installer of quality Trex decking products. Serving the Boston Metropolitan area. In business for over 20 years. A+ Better Business Bureau rating.